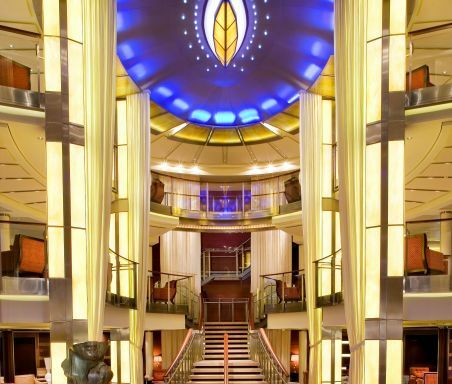 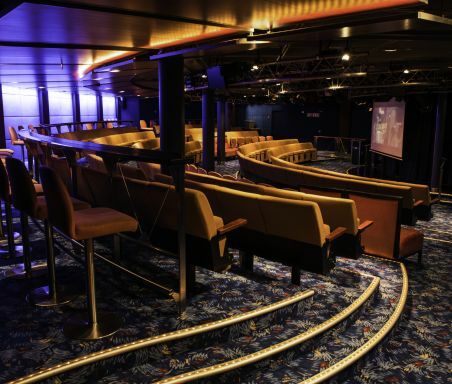 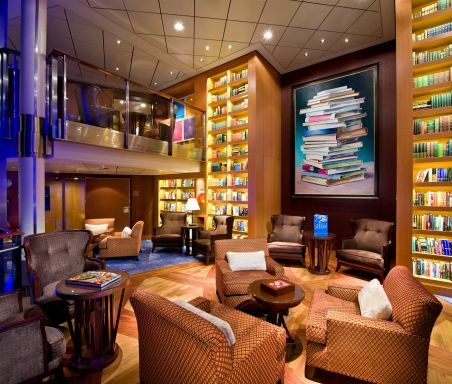 One of our most decorated ships, it’s no wonder she’s full of “firsts.” Like the first Lawn Club at sea. 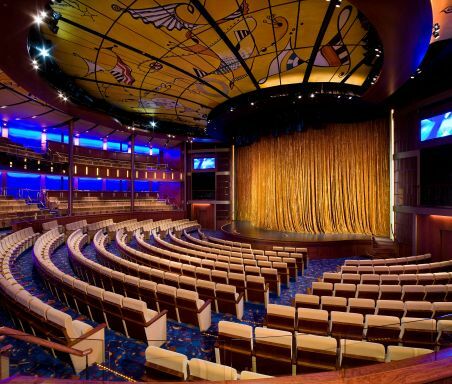 The first Hot Glass Show℠. 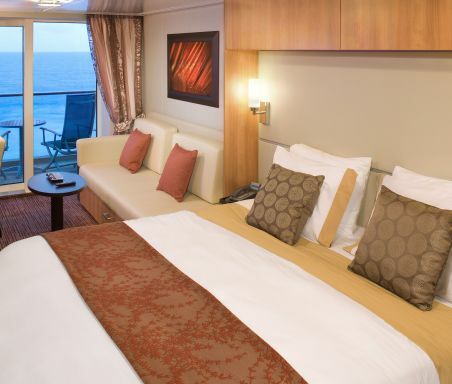 The first cruise line to have five women—”the Leading Ladies℠”—redesign and redecorate her staterooms. 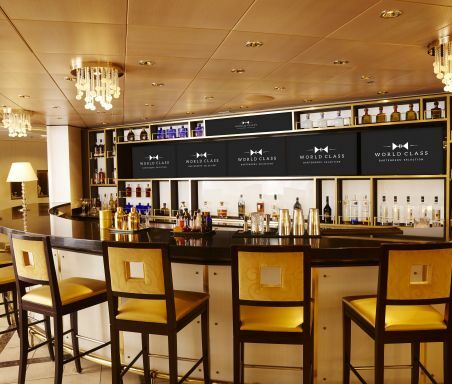 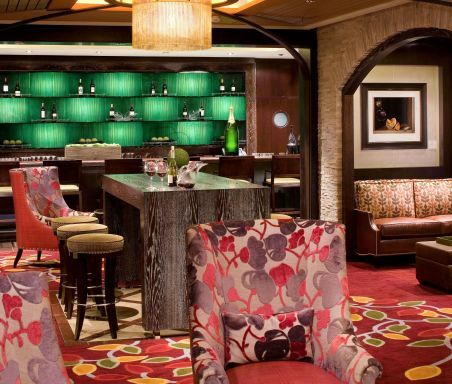 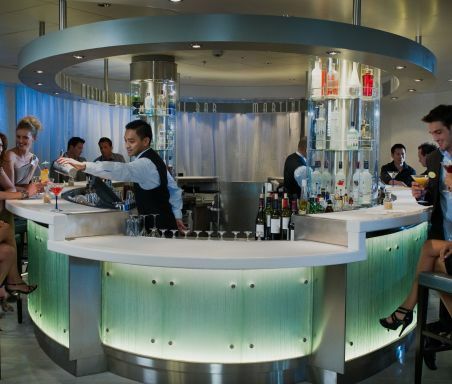 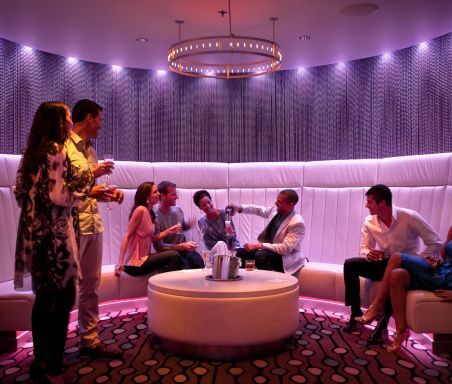 Celebrity Solstice’s specialty restaurants also set her apart. 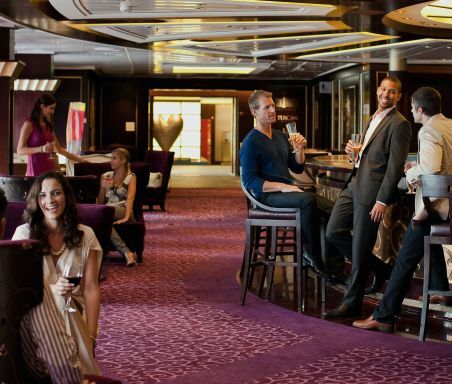 Our passion for outstanding cuisine has taken the food and overall dining experience to a whole new level in the cruising world. 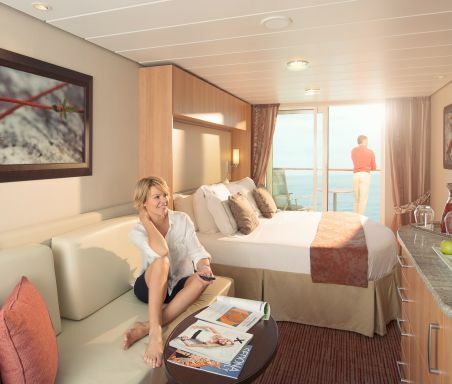 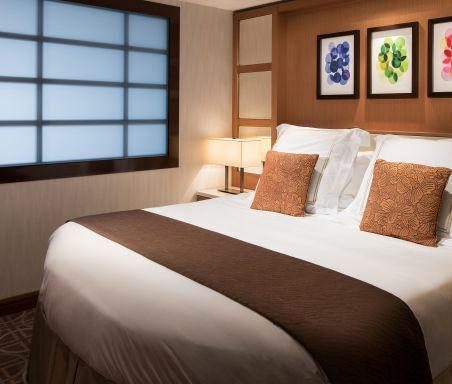 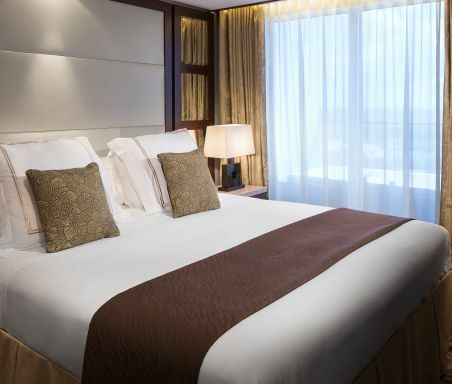 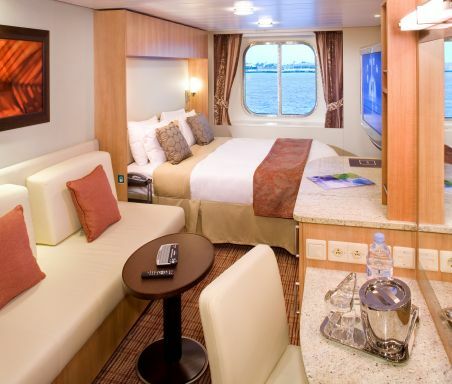 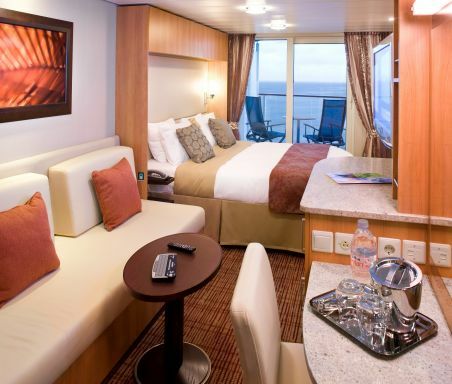 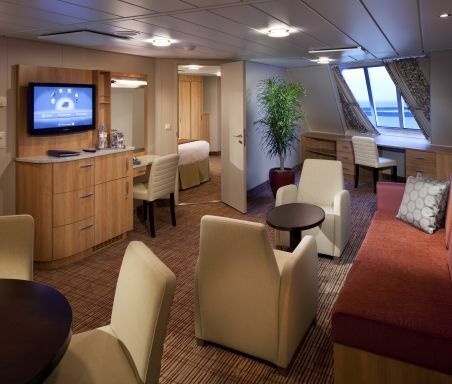 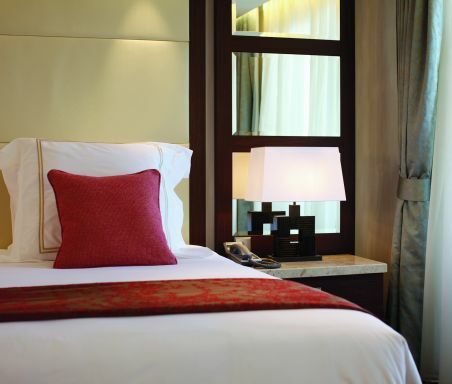 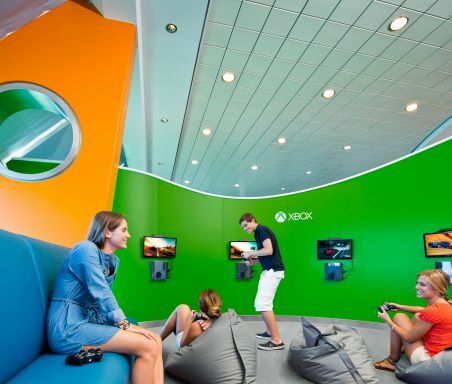 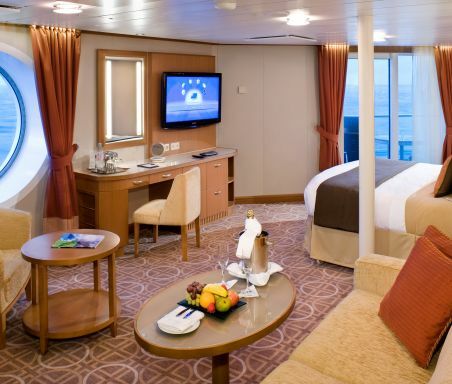 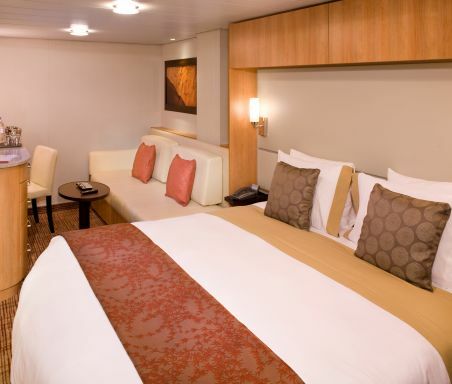 But staterooms and special culinary experiences are only part of the charm. 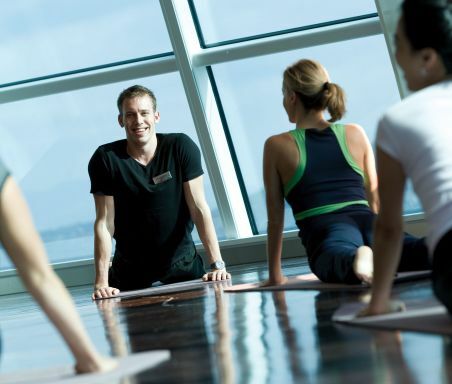 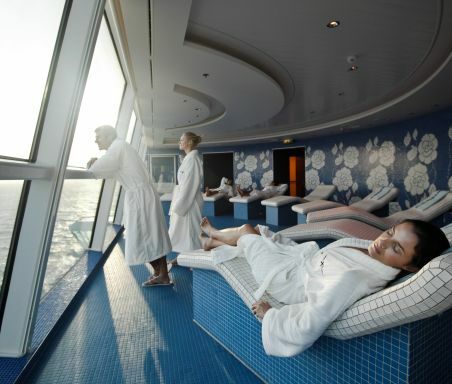 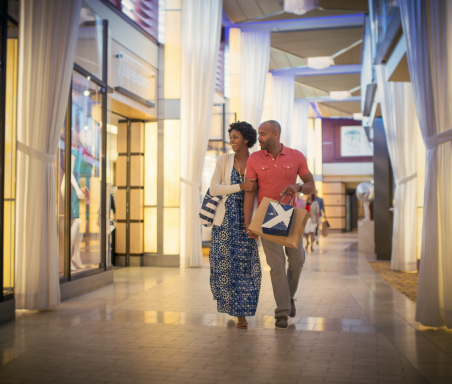 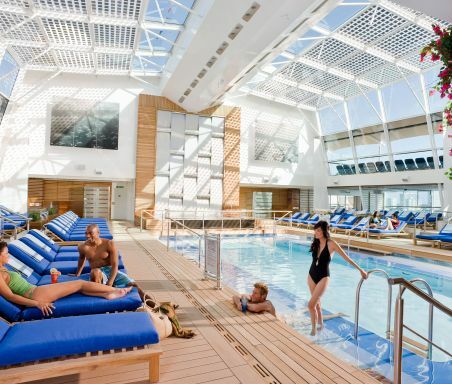 Celebrity Solstice also features Canyon Ranch SpaClub® and fitness center, where guests can be pampered with spa treatments or push themselves in a workout with expert trainers. 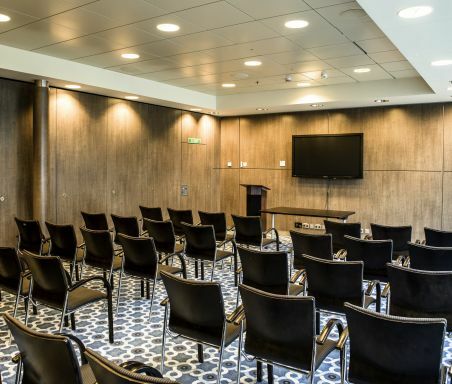 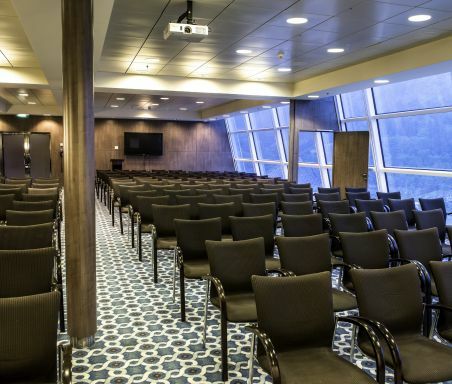 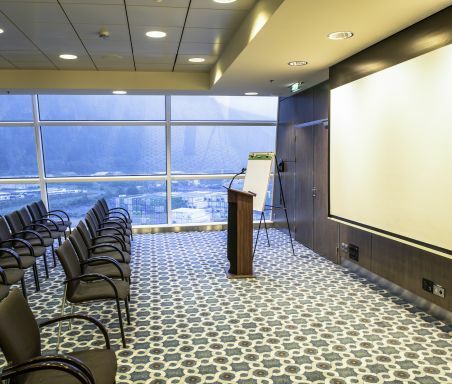 With a wide variety of modern, adaptable event spaces and itineraries that include Alaska, Australia, New Zealand and Hawaii, she makes for an incredible event venue. 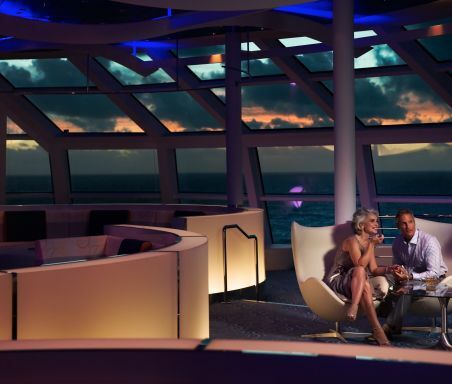 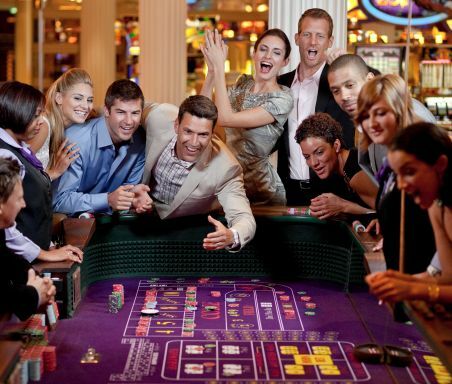 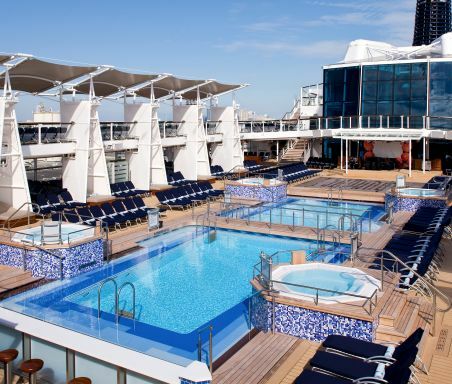 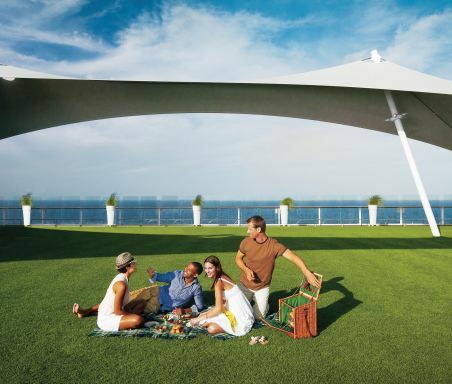 If only life on land were as good as life on Celebrity Solstice.